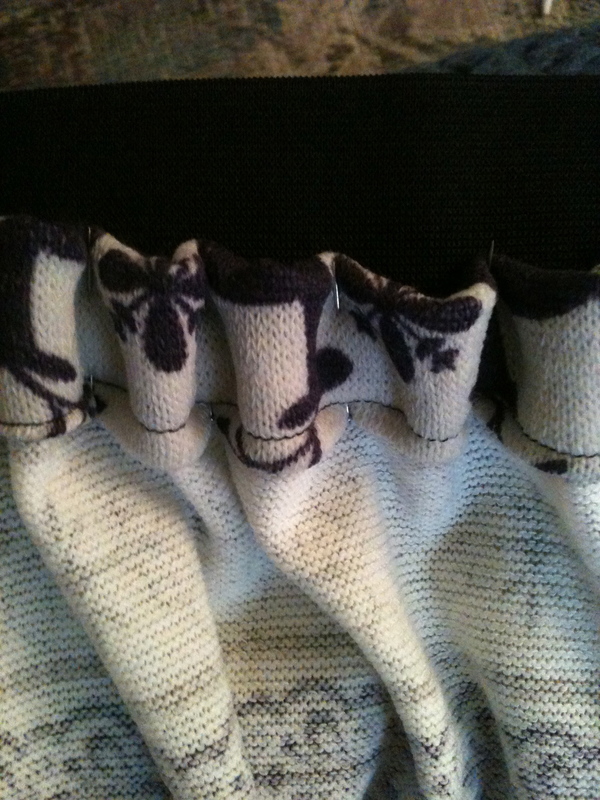 I cut two 28.5″ by 21″ pieces and sewed the short sides together with french seams. 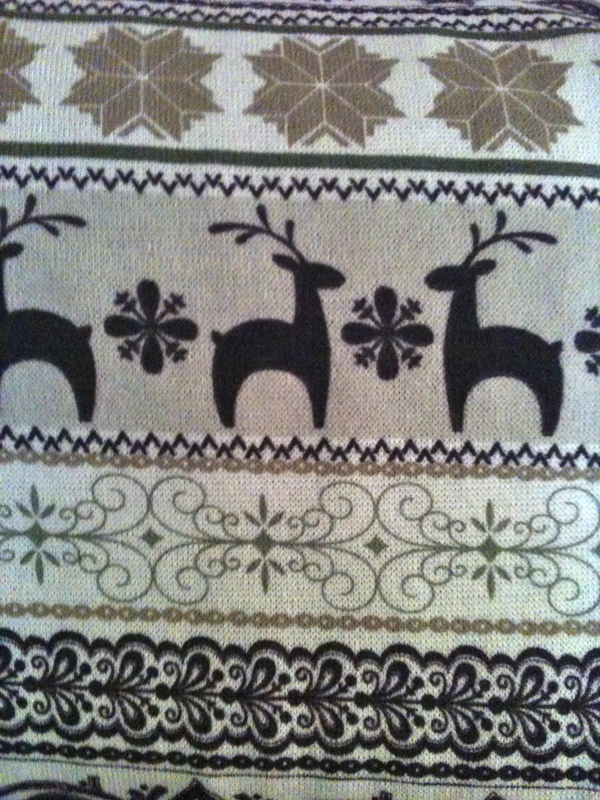 Then I hemmed the top and pinned it to a loop of elastic already measured and sewn to fit around my waist. 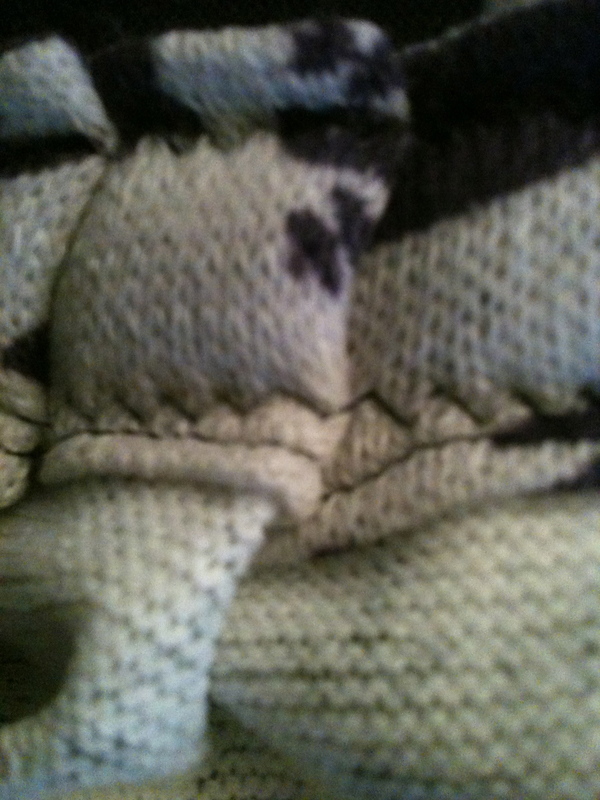 In order to keep the waistband flat, I sewed down the top and bottom of that hem with a zigzag stitch. Craft 43 of 52: Complete!! Unrelated: Everyone should watch this video because it’s great. 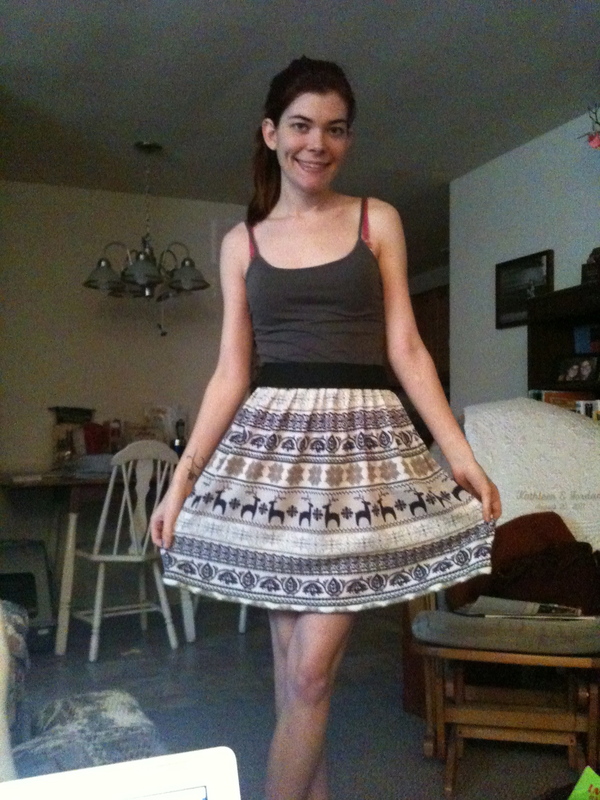 This is the cutest skirt yet! I love it!